August 1st kicks off the “Help Hawaiian Falls Splash Out Hunger” Food Drive that will benefit the North Texas Food Bank and the Tarrant Area Food Bank. This food drive will be running from August 1st thru Labor Day Weekend, September 5th. North Texans are encouraged to bring a can of food or nonperishable food item and you’ll receive $5 off a Big Kahuna ticket! A regular Big Kahuna ticket it basically just a ticket for people above 48 inches in height costing $23.99. Lil Kahuna’s (under 48 inches) are only $16.99 for admission and Keiki’s (kids years old and under) are free! The discount on your ticket will be applied at the ticket window. It’s one thing for low-income families, unemployed workers, senior citizens, victims of domestic abuse or family violence and people with chronic illnesses or disabilities to get by during the school year or regular months, but it can be even worse during the summer time when school-aged kids to not have access to free or reduced-cost school lunch programs. 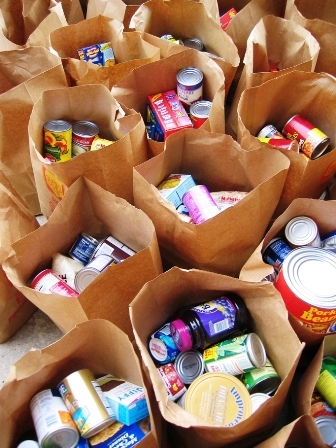 Imagine how you can affect a person’s life right here in our own area by donating food items to a great cause. It’s not just about your Hawaiian Falls discounted pass, but that’s just an added bonus. 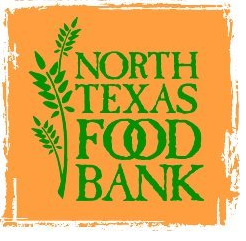 While we all may be familiar with North Texas Food Bank, but if you weren’t aware TAFB (Tarrant Area Food Bank) covers Tarrant county as well as 12 neighboring counties on the west side of DFW. TAFB distributes donated foods from their Ft. Worth warehouse to 300 partner agencies that serve Texans in need. A $1 donation helps TAFB provide enough for 3 donated meals so imagine what you’re doing for a small $5.00! Remember, Hawaiian Falls Splash Out Hunger is going on now through September 5th!! The $5.00 discount on Big Kahuna ticket will only be available during this time period also but there are always deals going on. 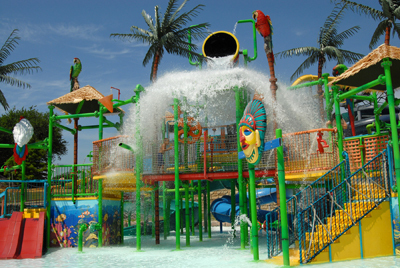 Hawaiian Falls has water parks in Garland, The Colony, Mansfield and Roanoke. For more information on Splash Out Hunger and other Hawaiian Falls events or discounts click here. 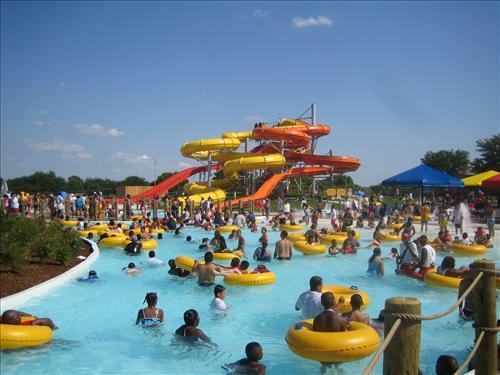 **Find your nearest Hawaiian Falls water park here.